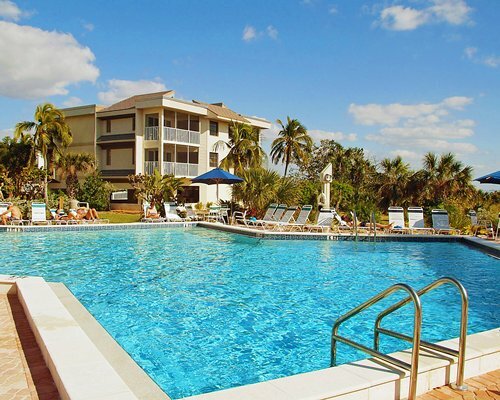 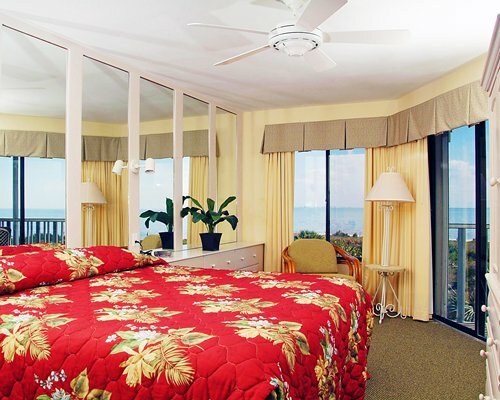 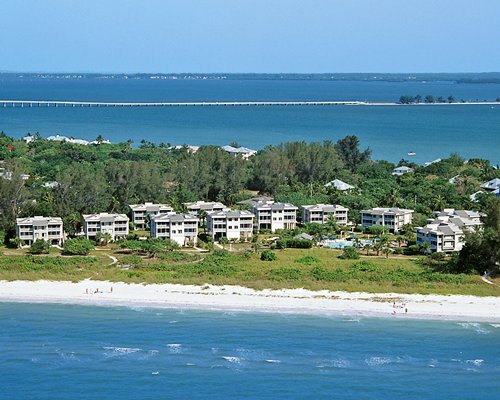 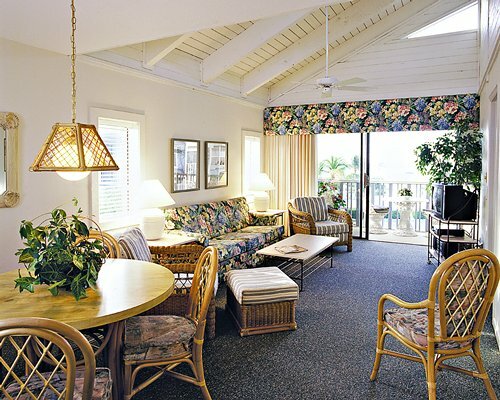 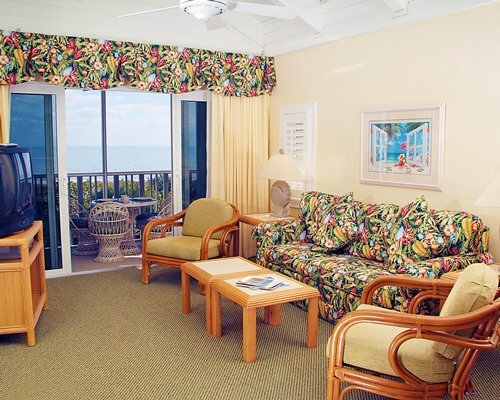 If you want a relaxing vacation in the sun, Shell Island Beach Club is for you. 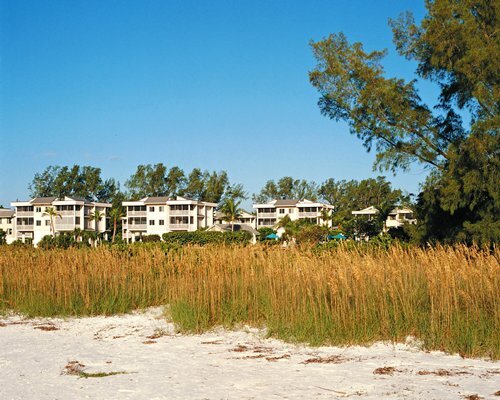 Begin with an island tour and visit the wildlife refuge, historic lighthouse and museum, then comb the resort's beach for shells. 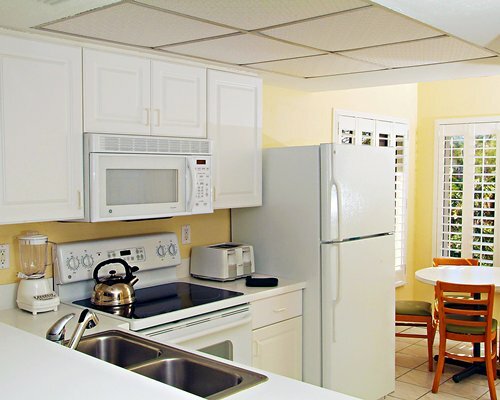 Other on-site activities include bicycling, fishing, swimming, and relaxing in the whirlpool.